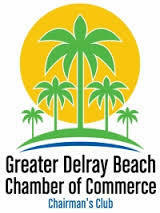 Our Promise to our customers is to provide th expertise and professionalism that you deserve. We use technoogically advanced state-of-the-art equipment to give you the most thorough inspections. 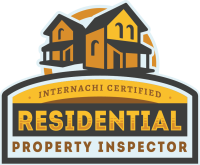 Our Inspectors are InterNACHI Certified and have a background in the construction Industry. 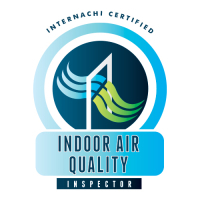 There is nothing more important to us than delivering the highest quality inspections that make our customers satisfied and ready to refer our services again and again. 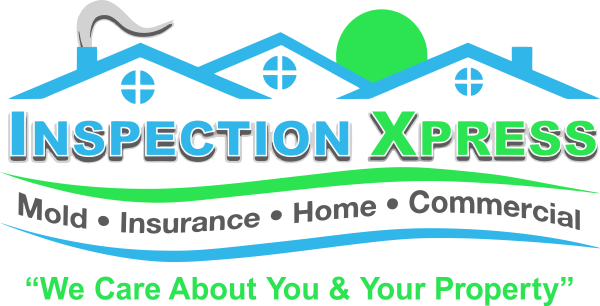 At Inspection Xpress we are committed to providing quality inspection services and our Inspectors take every Inspection seriously because we know our customers depend upon each Inspection to make wise, informed decisions. 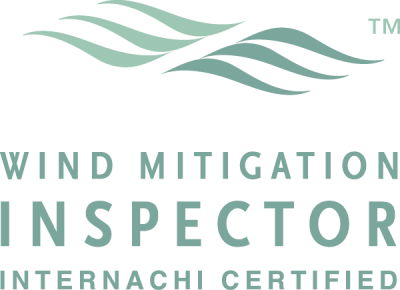 We understand there are many choices for Inspection Services here in South Florida and we strive to deliver only the highest quality Inspections. 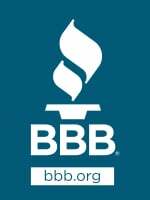 Our promise to our customers is to provide the expertise and professionalism that you deserve with each and every Inspection. 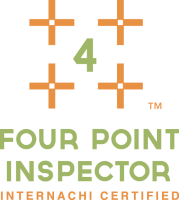 Our goal is to conduct and offer precise and thorough Inspections at all times. 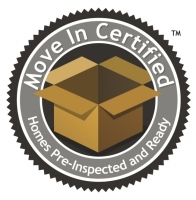 Our Inspectors are well trained professionals who make it their business to provide the very best Inspections. 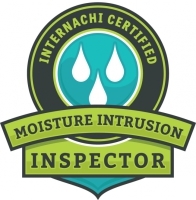 The objective of all our Inspectors is to offer the highest grade of Inspection Services so our customers are always satisfied and ready to recommend our services over and over again. Comprehensive detailed reports, that are easy to read and provided NEXT DAY. 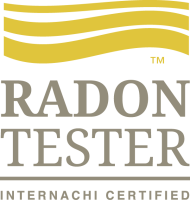 We offer a several types of Inspection to meet your needs. We know you'll be happy working with our team. 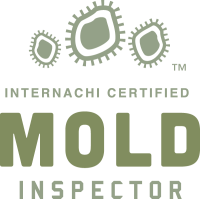 Mold Inspections and Mold Testing for Residential & Commercial properties. 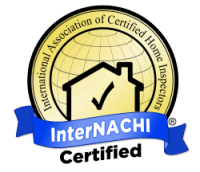 We are in the directory and are members of InterNACHI / Nachi.org.